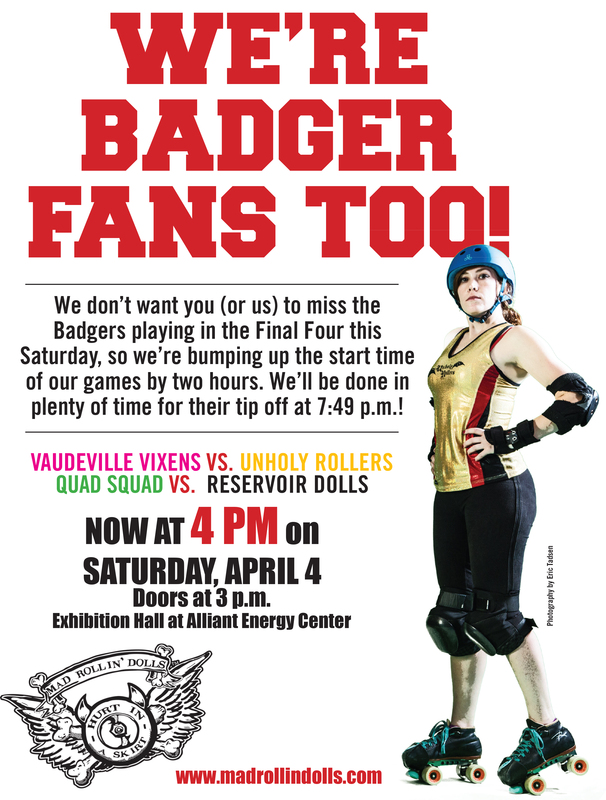 Mad Rollin’ Dolls roller derby loves our Badgers and are excited to see the team in the Final Four this Saturday! 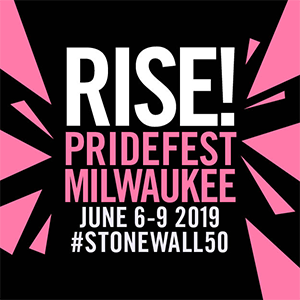 In order to better accommodate the Badgers’ game time and our skaters and fans who would like to enjoy both that and our own bout planned for the same day, we’re moving our game start time up by two hours so as to avoid conflict. 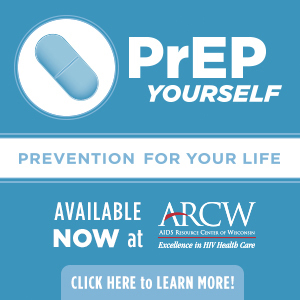 Badger game starts at 7:49 p.m.
All previously purchased tickets and season passes will be honored for this day/time. Reimbursements of tickets bought before the time change will be available if those who bought them cannot attend at the new time – please contact tickets@madrollindolls.com for info or ask at the will-call table the day of the bout. Thanks for supporting your local roller derby league!